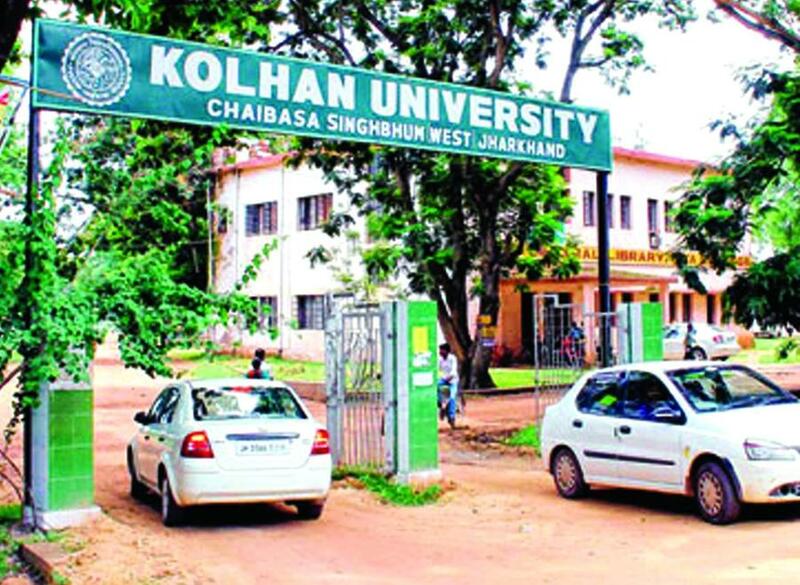 Kolhan University, Chaibasa has 21 affiliated Colleges. Click here to explore them. Kolhan University, Chaibasa has 16 Departments listed that offer various academic courses. Are you Interested in studying at Kolhan University, Chaibasa?